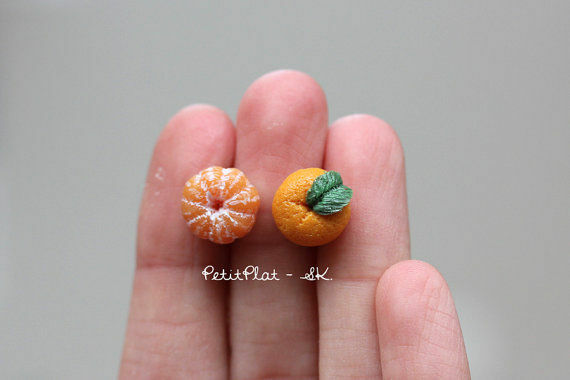 Etsy's PetitPlat shop specializes in food-inspired accessories and miniatures like these incredibly charming tangerine earrings. 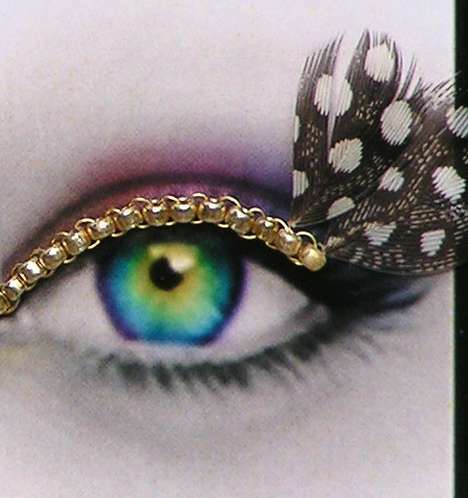 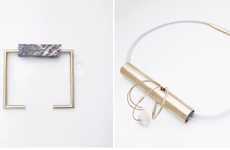 Resembling a hyper-realistic version of the popular citrus fruit, these jewelry pieces are an instant conversation starter. 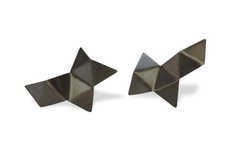 Priced at a $29 rate, this tangerine earrings set features a tiny and unpeeled stud along with one that is peel-adorned. 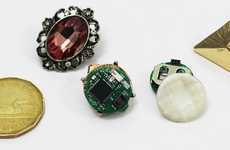 The adorable accessories are not only intricately detailed and lifelike but are also a true definition of quirky styling. 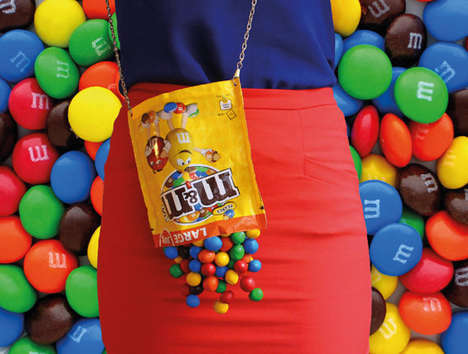 Fans of citrus fruit and distinctive fashions will love PetitPlat's quirky accessory range. 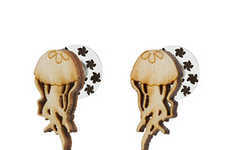 The Etsy shop's earrings are crafted out from polymer clay, titanium and sterling silver materials and are shipped worldwide from Vannes, France. 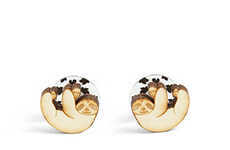 In addition to their tangerine earrings, the shop also carries jewelry pieces that are inspired by cakes, candies and frozen treats.